Spring is here! Even though the calendar is telling us it is spring, our weather isn't cooperating. We might be getting more snow this weekend. How is the weather where you live? 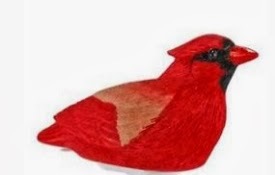 For this giveaway let's pretend it is spring and sing like birds! We've joined in with other bloggers for a spring time giveaway! I do not get to pick the winner so if you are one of the lucky three winners, let me know and good luck! 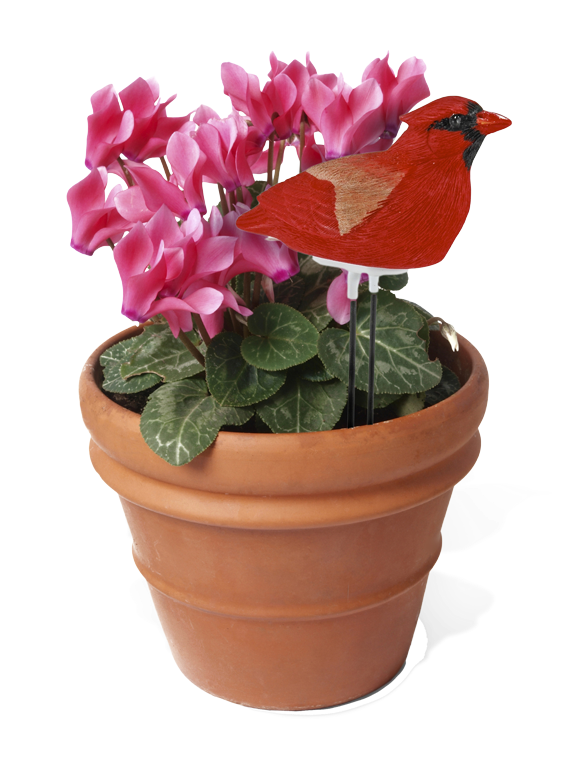 Looking for a great idea to assist you in the care and healthful growth of plants indoors or out? Plant Pal® Moisture Sensor accurately measures moisture at the root level to prevent under- or over-watering. 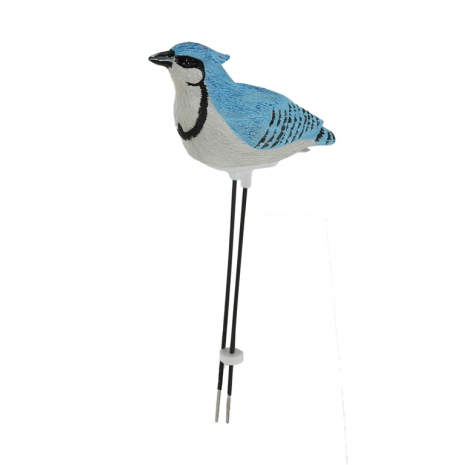 Lifelike hand-painted poly-resin Cardinal or Blue Jay softly chirps its own authentic bird song when your plant needs watering. Position the 6-inch moisture-sensing probe into the soil for accurate moisture measurements. 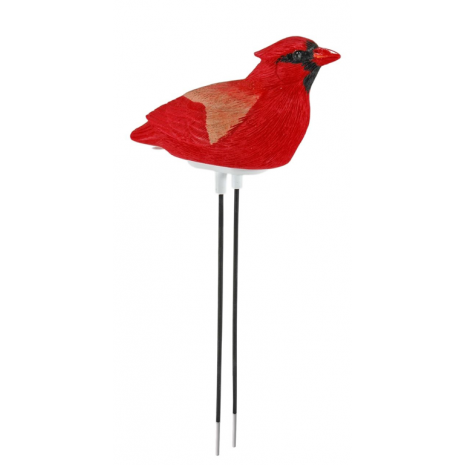 Light sensor deactivates bird song when room is dark. 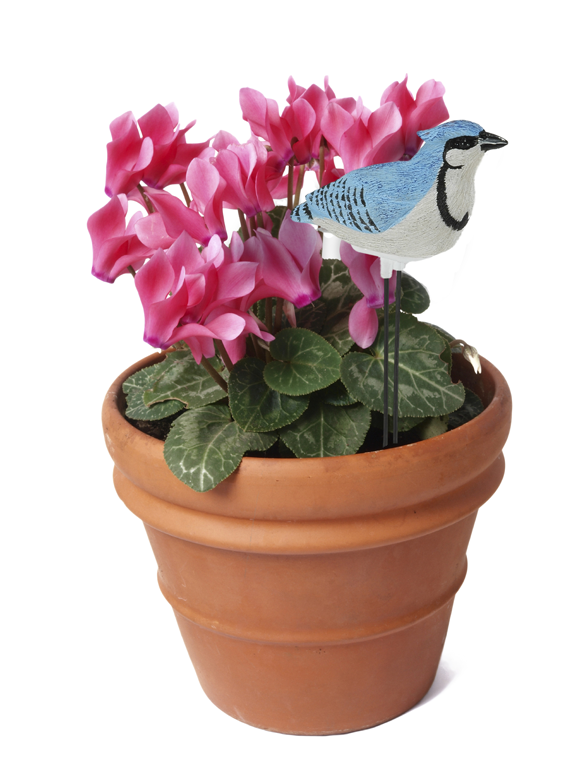 Just remember, when your plants need watering, our little birdie tells you! you results from the top layer of your potting soil as others models do. You Tube in any way. Holiday Contest and Sweeps received each Plant Pals for review purposes. shipping the prizes directly to the three winners.